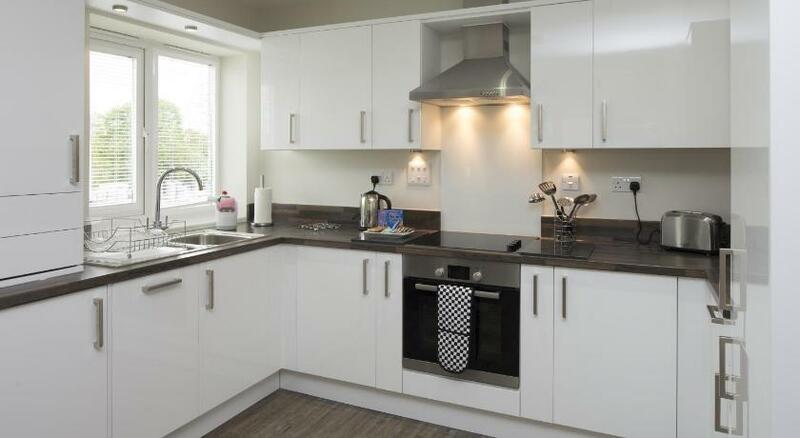 13 apartments offering modern, attractive serviced accommodation at a new development in Bracknell. The apartments have a living room with open plan, fully equipped kitchen. There are one bed, one bed penthouse and two bed apartments available. 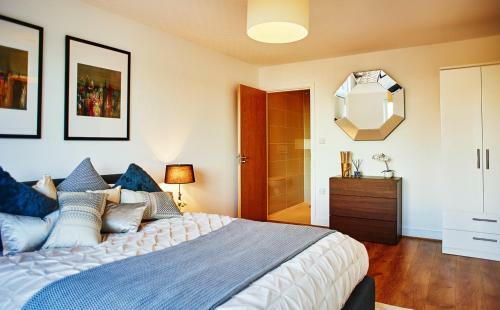 The two bedroom serviced apartments have an additional en squite bathroom in the master bedroom. The apartments benefit from free parking and free wifi. Great location from which to explore nearby area which includes Reading, Wokingham, Windsor, Legoland and more. Modern, purpose built apartments in Easthampstead Road in Bracknell. These attractive apartments have been well designed and occupy an enviable town centre location in Bracknell.